the little one trying if he can test his skills on riding a bike. with training wheels. 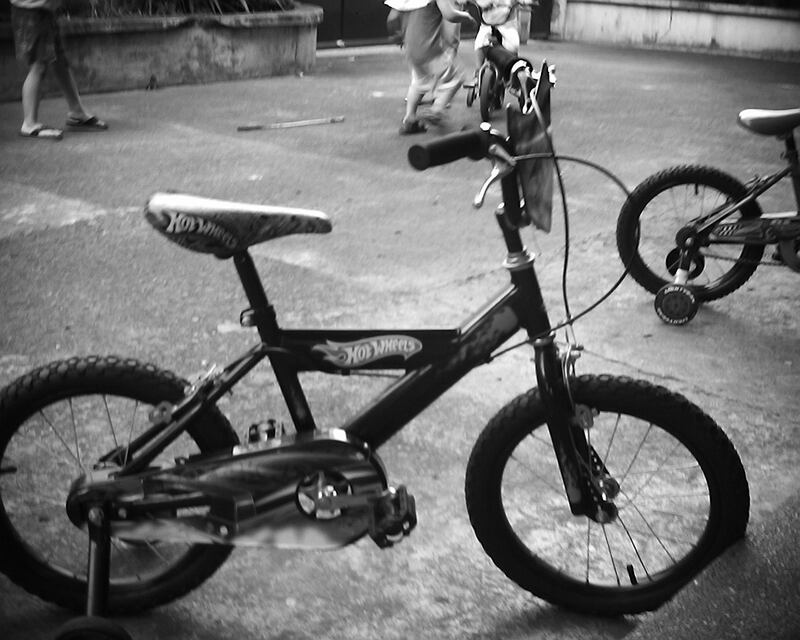 with help from yaya j.
k1’s first bike. still thinking when we can take out the training wheels. and take it home.